It is no secret that many people complain about the cost of living in Malaysia. You probably heard it from someone you know or even read it on your Facebook wall. So, what can you do about it? Five words: learn how to save money. The general term of saving money usually means take control of your spending and stick to your budget. But if you are looking for more unconventional ways, we got that covered for you as well. 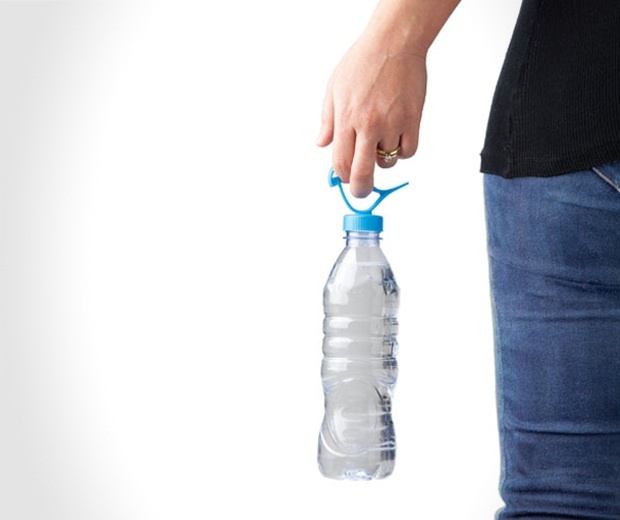 A water bottle isn’t just for school, office or when you are sweating it out in the gym. You will be surprised how much you can save in other matters as well. For instance, when you go to a cinema outing, bring your water bottle instead and put it in your backpack. Besides, why spend on the overpriced soda at the concession counter when you can bring your own from home? Speaking of cinema outing, it also means you have to spend an average RM 15 per ticket. Imagine if you are an avid movie lover and you will get the picture. Alternatively, make a habit to enter an online contest such as Facebook to score free passes for latest movies. Let’s face it: spending money on (overpriced) gourmet coffee on a regular basis is going to dry your wallet (or purse) faster than you think. Unless, of course, money is not an issue at all. 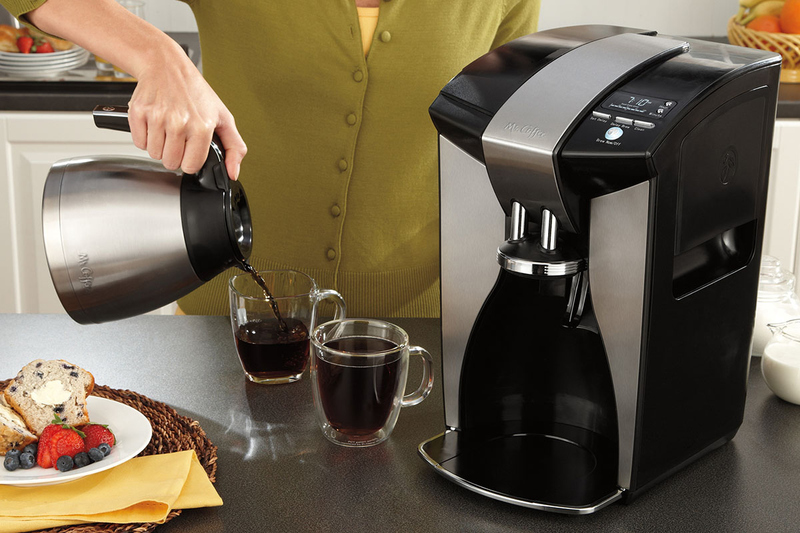 Otherwise, brew your own coffee at home instead. Consider investing in a good thermos as well. If you are responsible to do grocery every month, you know it’s going to cost you. Whether you are living on your own or committing to your family, not every grocery you shop has to be branded. Take dishwashing paste, for instance. You can opt for the supermarket’s in-house brand which usually cost a lot lesser than the well-known brand. Same goes for others such as 3-in-1 coffee, toilet rolls and detergent powder. Now, what does sleep early has to do with saving money? Well, getting an adequate amount of sleep can make you feel better the next morning. Imagine if you always burning the midnight oil regardless weekdays or weekends. A lack of sleep can jeopardise your overall health in a long run and the last thing you need is spending money in the clinic. Are you going to buy a loaf of bread at the convenience store nearby your house? You can always drive if you are lazy. But you can save unnecessary fuel consumption by opting to walk instead. After all, walking is a good exercise. Okay, this is not a good advice, especially if you are living in a place where public transport is not readily available or you work far from home. But not choosing to own a car does work to some certain extents. If public transport is available, make use of it. Sure, we always heard about our local public transport always late or suffering from technical issues. But like it or not, public transport does save your pocket in a long run. Alternatively, consider carpooling with your friend or colleague regardless work or leisure. Even if you desperately need a car, you can always opt an e-hailing service like Grab or Uber. There are even times these e-hailing services offer discounted rates. True friends don’t judge you, even one of your friends happen to be rich or come from a well-to-do family. When you hang around with friends who like to spend like nobody’s business, it’s really hard to keep up with them if you want to live frugally. If possible, spend less time with them and join those who share the same perspective with you. You never know you might learn a thing or two in regards of saving money. Owning a home must be one of the proudest achievements a person can ever have in a lifetime. But the reality can be ugly for some people. When you purchase a home, you will become a “slave” to the bank for the next 30 or 40 years. Unless you are able to pay your mortgage every month with little fuss, you probably better off renting a home instead. Besides, renting means you don’t have to worry about paying miscellaneous fees such as assessment and maintenance. 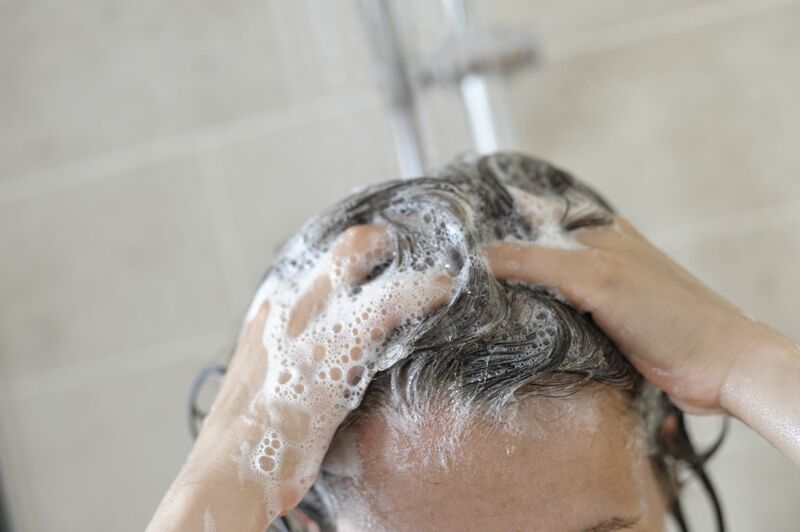 Most of us have a common perception that we need to shampoo our hair every day. But the truth is, you don’t really have to. This is because when you shampoo on a daily basis, it will strip its natural oils off your scalp and cause dry hair. So, consider shampoo every other day. You will save a lot from buying shampoo regularly.